Repeatability and consistency drive effective sales planning. Sales organizations that provide their managers with critical line-of-site are able to create efficiencies in forecasting, account and territory planning and opportunity reviews. A salesperson’s time is valuable. High-performing sales organizations put processes in place that ensure their salespeople focus their efforts on the highest value sales opportunities. If you create a predictable cadence around territory, account and opportunity planning, you’ll improve forecast accuracy and your reps ability to build a healthy pipeline. Here are key questions to consider when developing a cadence that drives sales planning activities. What are the critical few activities I should focus on? How frequently should I be doing those activities? We call the tool that drives that predictable cadence a Management Operating Rhythm® (MOR). It helps sales leaders focus on executable action with their sales teams. An MOR brings together all of your sales planning and execution processes in one tool. 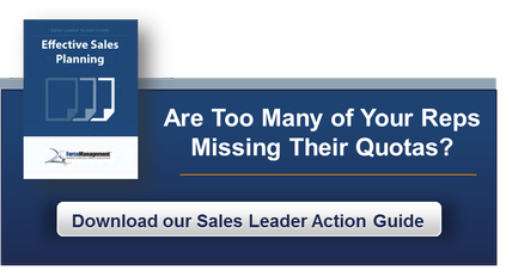 It makes it easy for sales managers to find what they need, when they need it. It also sets clear expectations of job responsibilities with senior management. When everyone is using the same Management Operating Rhythm®, they’re all speaking the same language and everyone knows the benchmarks they need to create success. As a result, your front-line managers are less burdened and there’s consistency throughout the sales organization. 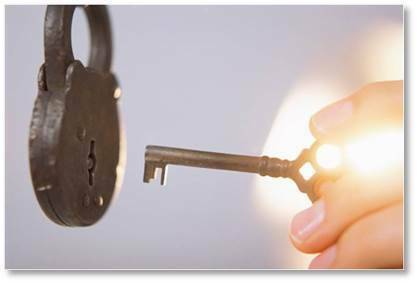 Your sales managers then have the opportunity to become sales leaders, because everything they do has value attached to it, instead of being some sort of compliance exercise. Providing your front-line sales managers with a repeatable rhythm helps support consistency throughout your sales organization. Do your front-line managers have a cadence that helps them coach reps to success?